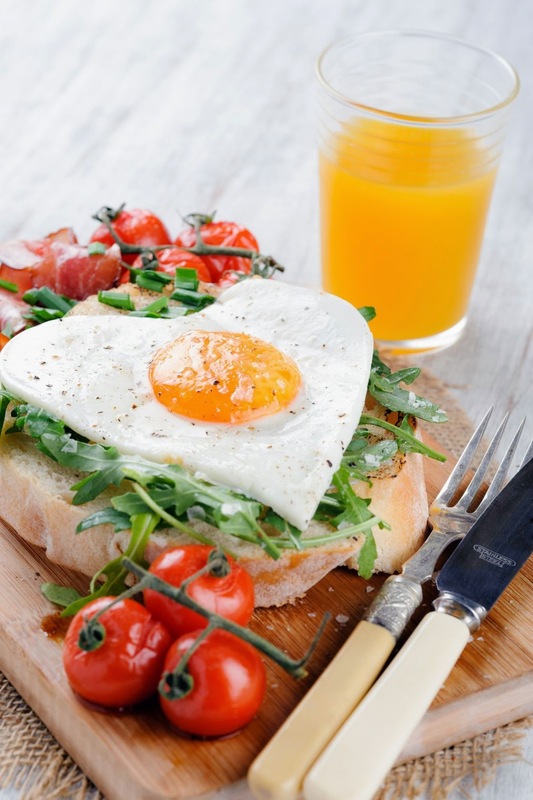 This week's feature is Our Mini Family's Heart-Shaped Egg Breakfast. I've had a heart-shaped egg ring for several years and have never put it to use. Seeing how adorable this looks, and just how easy it is to make, I know that this breakfast will have to be on our weekend menu! To see how to re-create this, step-by-step, in your kitchen, head over and see this wonderful site. Thanks for hosting! We would love it if you would join us at Funtastic Friday, our weekly blog hop at olives-n-okra.com. Hope to see you there. Good morning! Thanks for hosting another great party! Love the featured heart egg, wonder if I could use a cookie cutter and create the same thing? Thanks for hosting! I’m sharing Turkey Sloppy Joe sauce— an easy and versatile basic dish you can reinvent any night of the week! I’m also sharing Apple Boatmeal— it makes a great breakfast, mid-afternoon snack, or even a dessert! Thanks for hosting! I'm sharing a post about dandelions -- because it's cold outside and dandelions are cheery bits of sunshine!